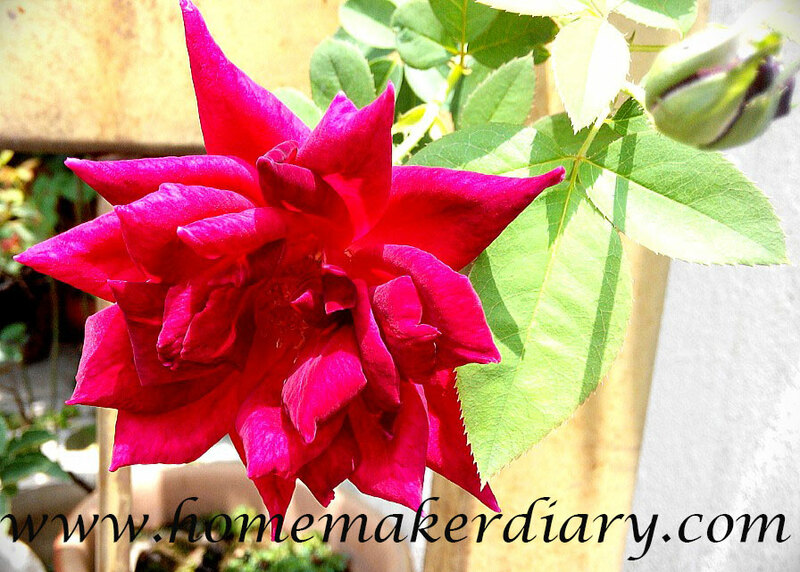 For those who have been following my story in this blog might notice that somehow in 2012 I got involved with rose gardening..heh! 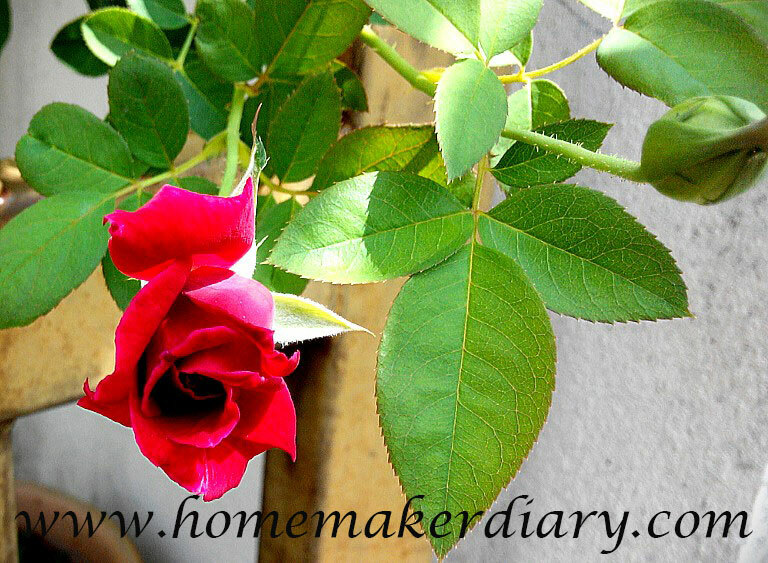 I collected more than 30 different roses and now in 2015, only one is still alive. I am still contemplating whether to revive the hobby or not. It is such a joy whenever the roses bloom. For now, I have moved on to easier flowers like sunflowers and zinnias.